Malawi’s Locally produced Linga wine has broken international barriers and is now available in Africanos World shop in Shipley. There are also high possibilities of extending the market further through online sales. Linga wine is a fruit wine produced by Malawians and is made from locally produced fruits. Malawi High Commissioner to London, Kena Mphonda, confirmed the development and said the mission is eager to introduce more Malawian products on the London market. Mphonda said the opportunity to have Linga wine on shelves in London was made possible through initiatives championed by Francis Kaunjika of Africanos World in Shipley, Yorkshire. Kaunjika has been importing several products from Malawi including the flagship Malawi Gin. “There have been several demands for the wine in London but until now, we were not able to despatch Linga Fruit Wines to other countries. But now, through Francis and Africanos World, online deliveries will be made,” Mphonda said. The Malawi High Commission to London was instrumental in linking Linga Wine to Africanos World. The partnership has led to an increase in supply of the wine. 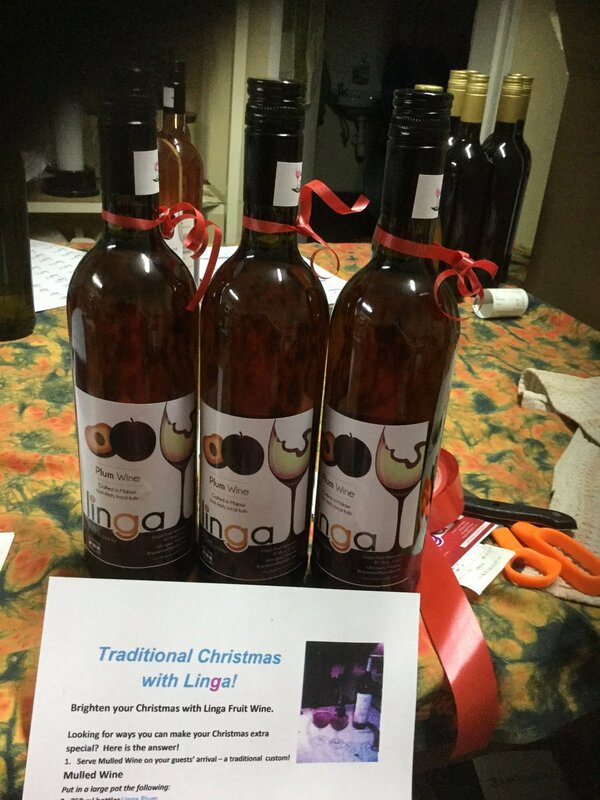 “After linking up the two, a consignment of all seven varieties of Linga wine was sent to Africanos World in Shipley at the end of November 2016 as the first external sales. These are now available both physically at the Africanos World Shop in Shipley, Yorkshire and also available online. The High Commission is keen on introducing new products on the UK market,” he said. Linga Winery has a production capacity of 20,000 litres and is certified by the Malawi Bureau of Standards and is currently working on ISO 22,000 accreditation. Yes that’s Ginder as in GIN (not gingers! Although I could roll with that app too! 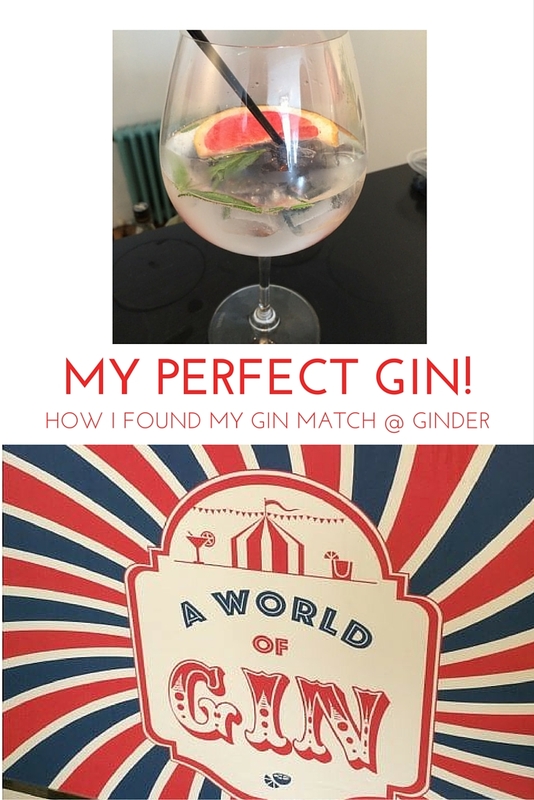 😜) – an event designed to match you to your perfect gin. I got to go along for free as a Yelp Elite. 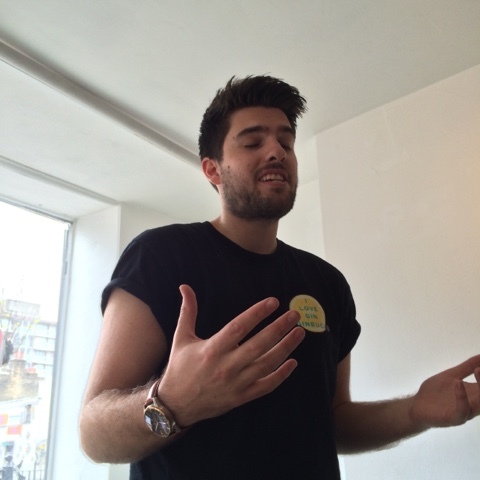 There is no right or left swiping as such, more of a tutored gin tasting with Nik, who gets to know your tastes and then suggests your perfect gin and tonic, which gets made up at the bar by Henry. 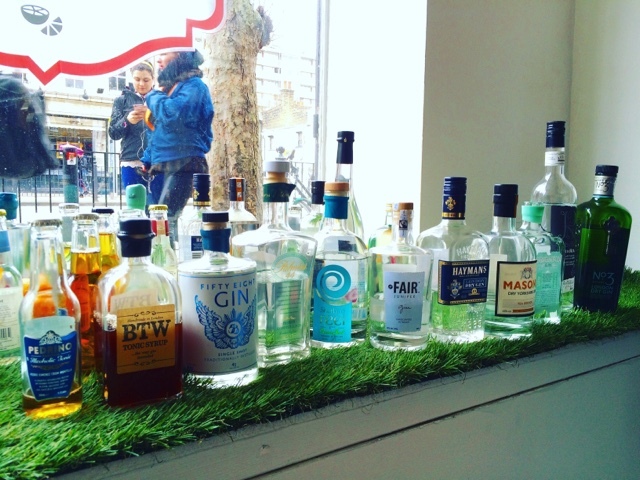 The line up – yes we tried most of these gins and tonics!! 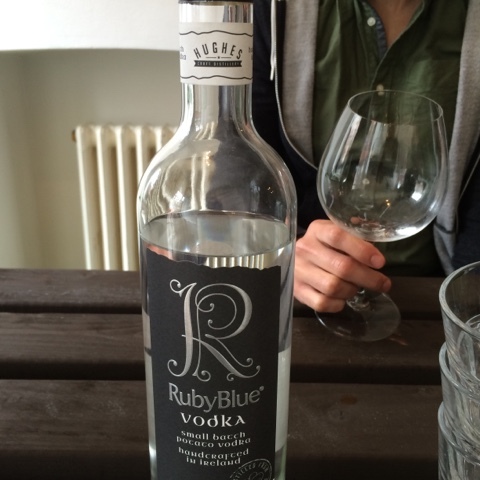 A neutral spirit like vodka is the base for gin – gin is in fact a flavoured vodka….or rye or whatever your base is. The main thing that makes it gin is the juniper – a minimum 50% has to go in to the botanicals to be allowed to call it gin. Palmers is citrus heavy, the recipe uses grapefruit and sweet Seville oranges, so is strong on the aroma. For a complete contrast Fair has a much more earthy taste. 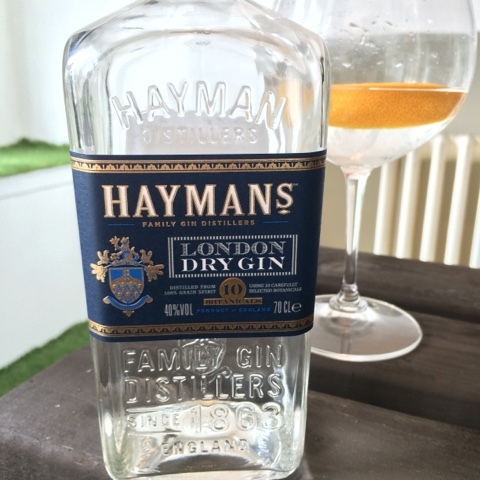 Straight away I could tell that the base spirit had some underlying flavour – and as this gin is made in Cognac, France that’s because it’s made using grapes! In addition they add a lot more of the earthier style botanicals such as cassia bark, orris root and a different style of juniper berry. It has a lot more depth of flavour and some spiciness. 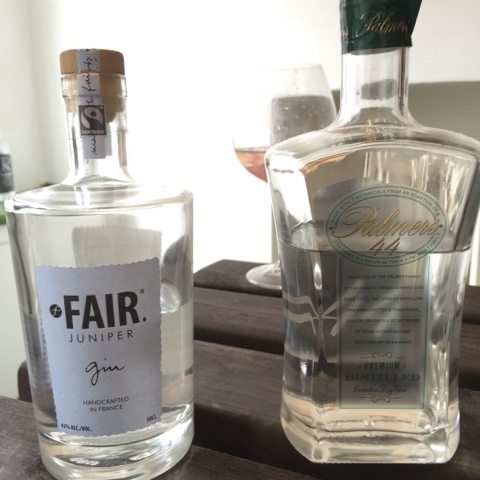 58 Gin was served to the member of our group who preferred the earthiness of the Fair gin and we all liked this one! No. 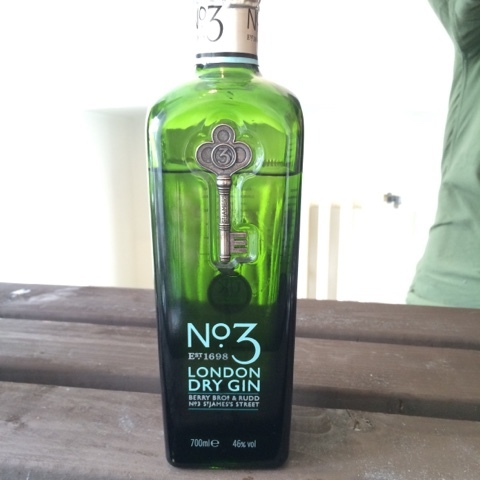 3 is made and supplied by Berry Bros and Rudd, made to a traditional recipe in the Netherlands it also uses a lot of grapefruit and is perfectly balanced. 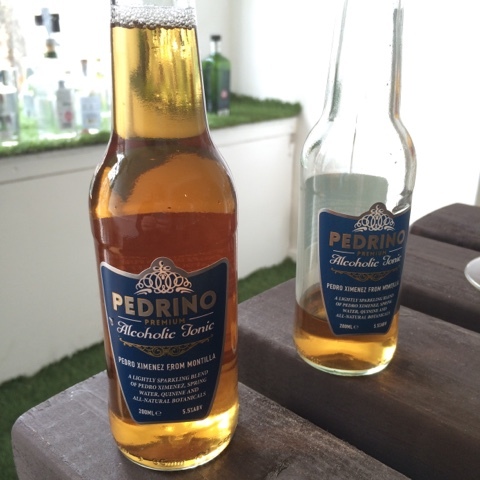 Then we tried the unsual Pedrino. This tonic is actually alcoholic (only 5%) and is made with Pedro Ximenez sherry. 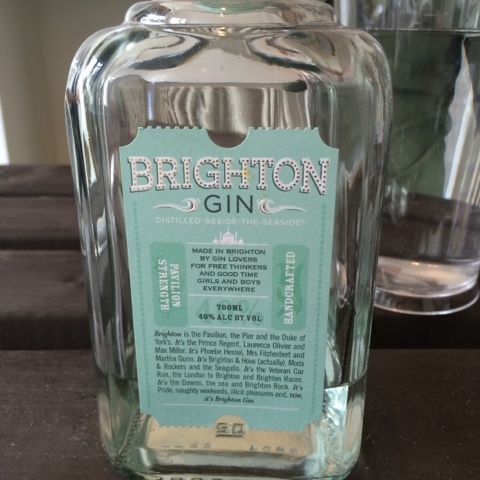 The USP for Brighton is that it is the only gin to use milk thistle as a botanical. So maybe drinking it means no hangover?! 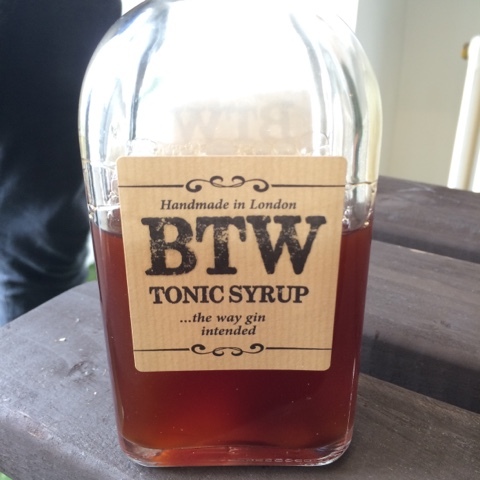 It’s a nice easy drinking gin (by the way I should mention that we were trying these gins neat before adding tonic!) 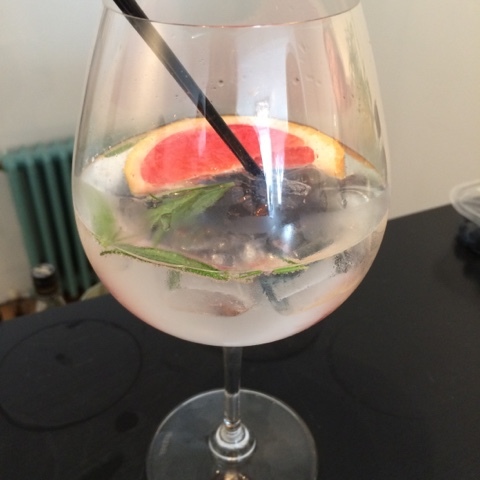 this one went well with the FeverTree Mediterranean tonic – which Nik recommends to showcase garnishes. Then to really mix it up Nik had us try Shetland Reel. 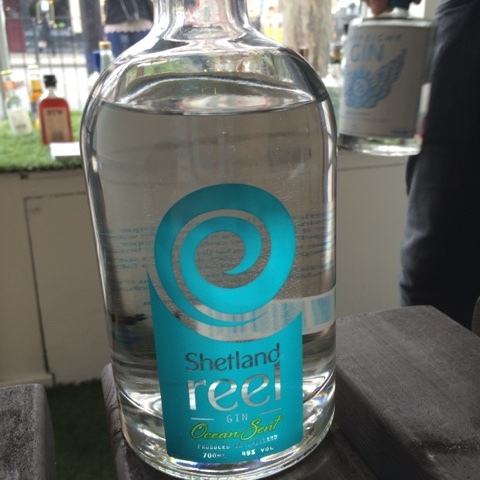 Made using Shetland seaweed in the distillation you can taste the sea! Well definitely a hint of something salty – an interesting gin, they had to keep the alcohol % high to keep the seaweed from overpowering the rest of the botanicals. We also tried this special gin from Malawi. I’ve been following them for a while on Twitter, but this was the first time I’ve been able to try it. 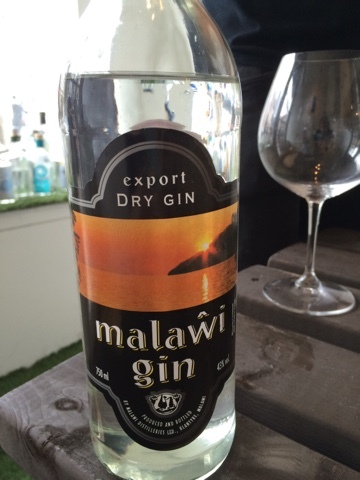 Malawi gin is warm with an interesting depth and lots of spice. 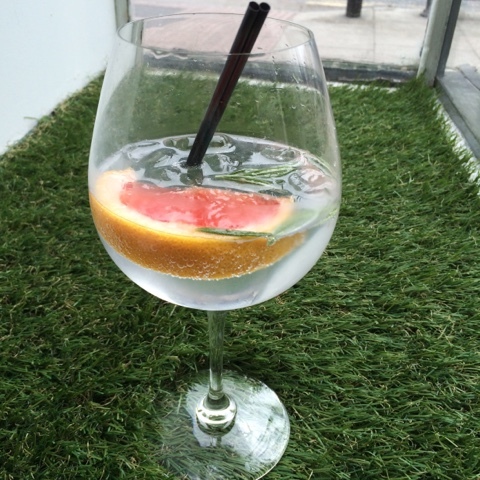 I really enjoyed it – so much so that I demanded it was in my Ginder G&T! 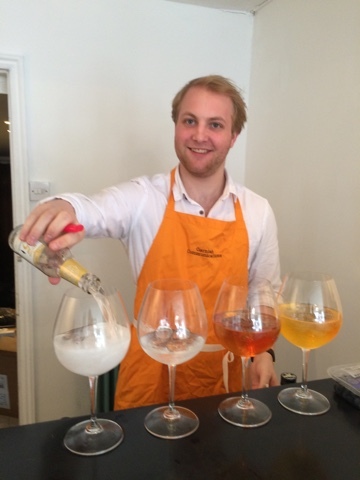 Henry mid pour with our perfect G&Ts! You can see how those tonic waters have vivid colours. Ta da! My Ginder match. Nik certainly listened well, the Malawi gin was served with a lemongrass tonic, rosemary and grapefruit. I’ve tried the tonic before at London cocktail week and I’m sure that Nik picked up on my liking the lemongrass from my love of Bobbies and Butlers gins (both heavy on the lemongrass). The garnish was inspired too – the grapefruit gradually infuses into the drink and so the flavour is constantly evolving. I was very happy with my Ginder match. The group in general liked their matches – however the G&T with the Pedrino wasn’t as sweet as imagined, but hell by then we were all a bit tipsy! Now to find me a bottle of Malawi and a crate of no. 5 lemongrass tonic… Nik and Henry can you set me up with a boyfriend next?! 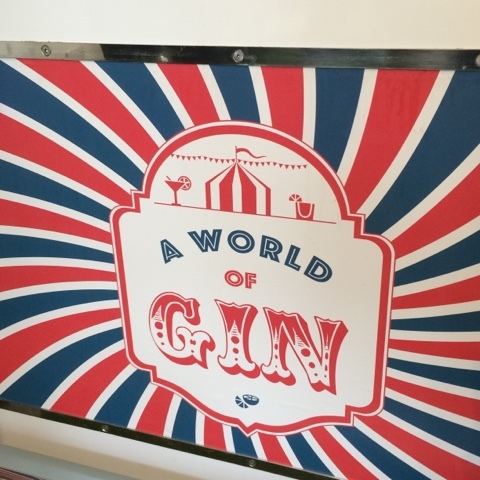 Nik and Henry run Garnish Communications and have lots of exciting pop ups and events planned over the next few months and into summer – check out the A World of Gin website for more info, now they just need to work on that Ginder app!! 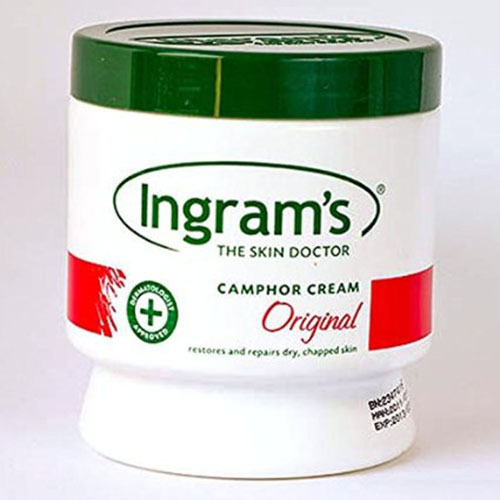 We have just add Camphor Ingram’s cream to our beauty section family. Camphor cream is a non-greasy medicated cream for soothing, nourishing and protecting dry, chapped sore hands, elbows, legs, cracked heels and other dry skin problem areas. For those with dry skin Camphor cream is your skin doctor. It’s official!Our bar section is now open. 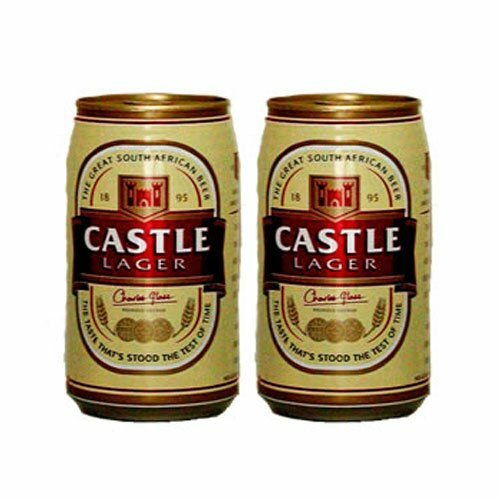 Get your Hunters Gold and Castle Lager 6 pack here www.africanosworld.com and will send it to you.